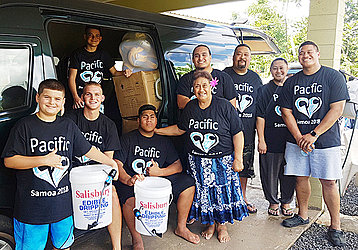 The founders of not-for-profit group Pacific Heart are back in Samoa to finish what they started. 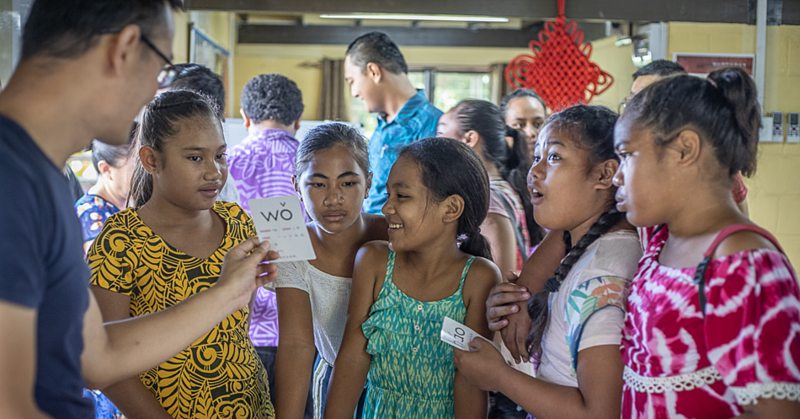 In February this year, Michelle Simmons from Hawaii and Tili Young Yen from New Zealand were in Samoa to distribute stationeries and sports equipment to schools in Savai’i. But their plan fell through because of Tropical Cyclone Gita that struck the island on the same month. 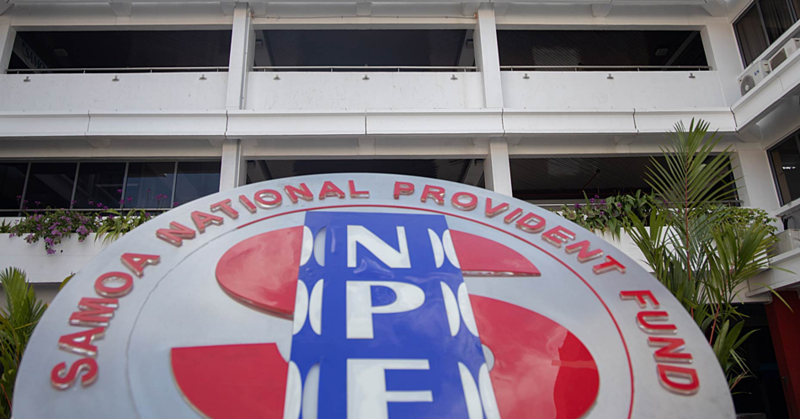 However, the pair focused on some of the primary schools in Upolu and collaborated with Reggae Soul group, Culture Crew on a humanitarian mission around the island. “After we went around Upolu where we donated to eight hundred primary school kids, we stored everything at a relative’s house until we could return. We definitely don’t want to forget Savai’i because they were the reason we came here in the first place,” Michelle said. This time, Pacific Heart will donate school packs to 700 primary school children at Tutaga Primary School, Laumoli Primary School, Safotu Lafai Primary School and Lalomalava Primary School. Michelle and Tili have heart connections to Savai’i because their husbands, Fetafune Brandon Simmons and Faaleaga Young Yen, who are also best friends, are from the village of Lelepa on the big island. Pacific Heart’s humanitarian outreach initiative is focused on education. In keeping everything localised, the ladies worked with S.S.A.B. to provide all the school supplies for their mission. However, both mothers agree that kids need to have fun too and included in their massive outreach kit are donated sporting goods from their sports clubs in Hawaii. The ladies will be joined by their children, and according to them, their children are very excited to take part in the mission. 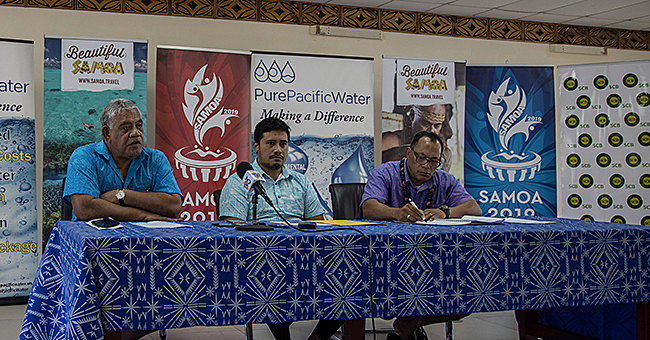 Pacific Heart will be in Savai’i for three days.